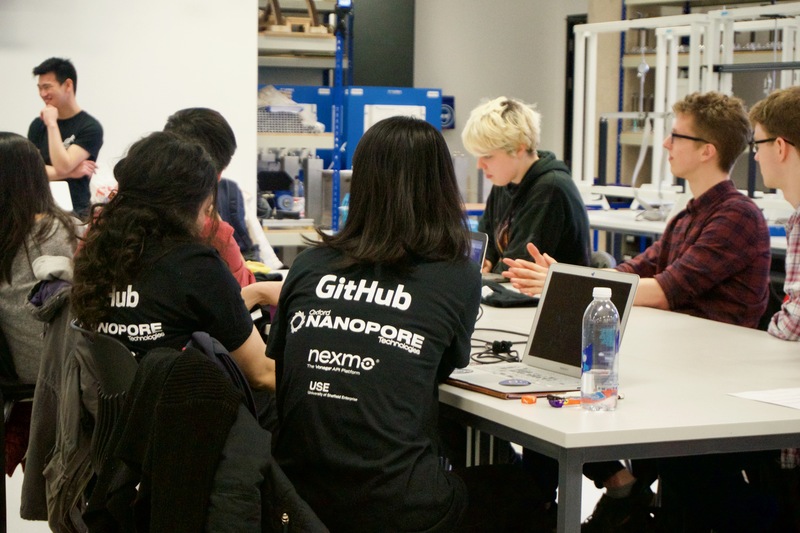 November 2016 was the first time I had a conversation about hackathons. I left that conversation inspired to not only get involved myself but for the ladies in my community to get involved too. 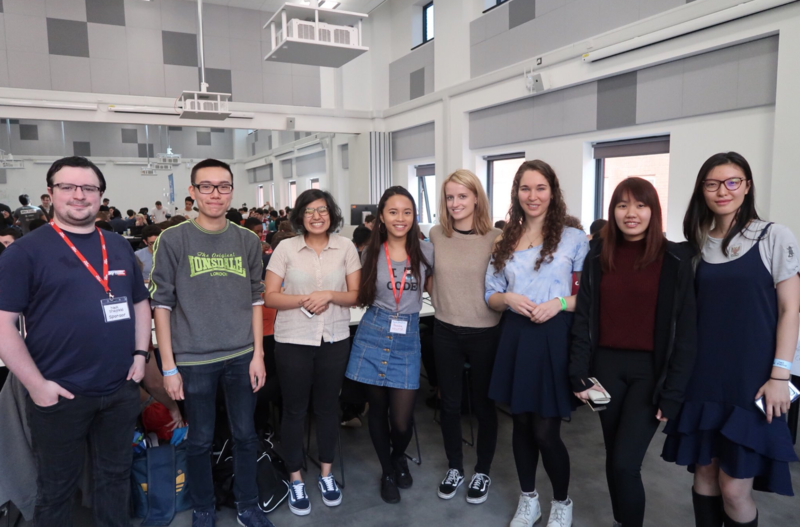 I made a goal to attend a hackathon in 2017 and so in April, I attended my first hackathon with a group of women who took part in the Sheffield Code First: Girls course. It was scary for all of us, but after those 24 hours, we all gave it a go and some of the girls had a leading role in the front-end development of their project. 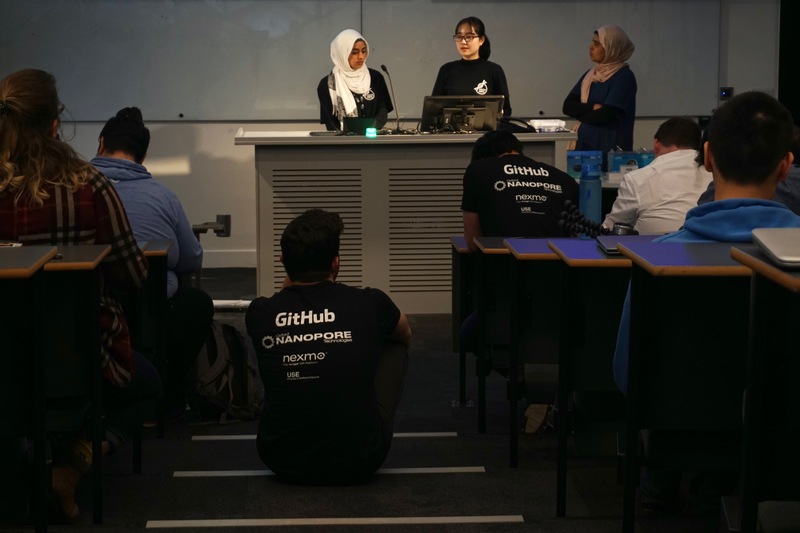 I remember looking around the room, energised by the vibe, by everyone’s projects and by the lead organiser’s main mission: getting everyone from different backgrounds to come together to solve real-life problems in healthcare and medicine. 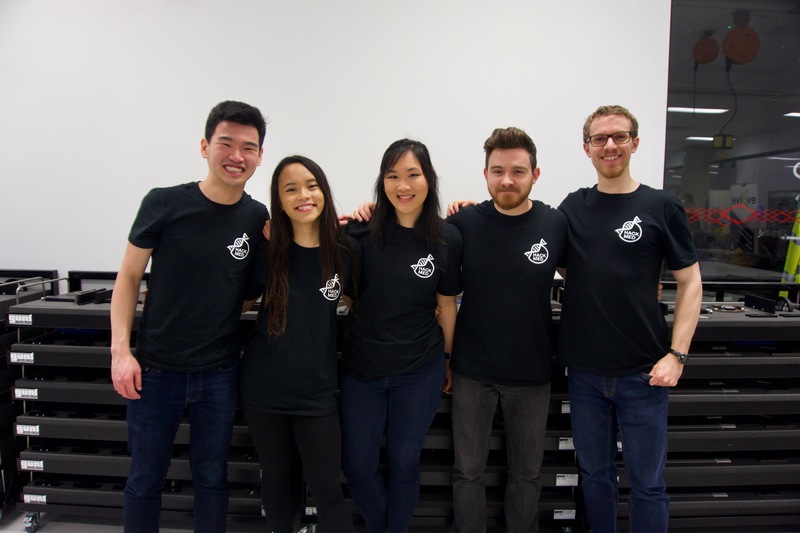 Last weekend, I put 6 months of organising, planning and learning from other hackathon organisers and observing other hackathons I attended since into action with the second instalment of the medical hackathon, HackMed18. Planning all of this, actioning it alongside my degree, part-time jobs (yes, there’s an “s” after that) and everything else took serious time-management skills. Managing my time is definitely something I pride myself in because sometimes I don’t know how I do it. 🤷🏻‍♀️ If you passed me during the last few months, you’d know I have been pretty much been on each hour of the day until the day is over. Worth it? Hell yeah. Learning didn’t stop once the event started. During the weekend, I learnt so much from attendees, mentors, sponsors and the rest of the organising team as the event went on. During the weekend, I was in charge of event photography. Although I have a pretty awesome camera (Sony A5000), I don’t actually know it well enough to confidently talk you through all the settings despite having it for over two years now. Pretty proud of how they came out anyway! In the morning, we ran workshops by our sponsors and mentors. Matt ran an interactive session on getting started with GitHub and pull requests, he ended up creating this website that showed participants that successfully sent in a pull request! Later in the day, I ran a workshop on meditation and yoga to help hackers relieve any stress from hacking and get them away from their laptops – at least for 45 minutes. Despite feeling a little nervous about it, it was a success! NOT JUST biological or Computer Science backgrounds. This made my heart smile. I am seriously so proud of what the team have achieved. My work in encouraging more women into tech fields and into tech careers despite their degree background extended to the hackathon community and so, you betcha I took the ladies from Code First: Girls with me. I realised that the merging of two communities was an aim Matt and I had discussed back in November (this is how we bonded – I know, true love, right?) and since then, we’ve made so much progress towards this. Over the weekend, they got into different teams and ended up building amazing things. Some of them ended up winning prizes too! 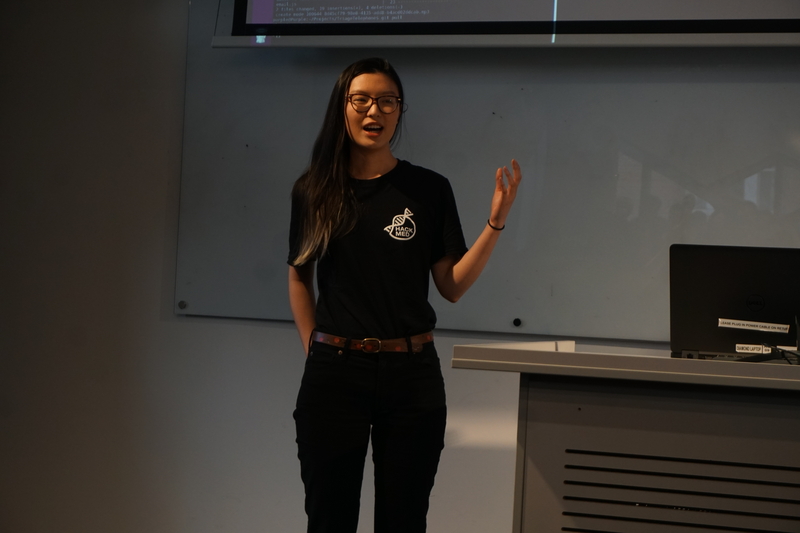 A special mention to Cen Feng, a student of the SS Code First: Girls course, who led her team and built the whole front-end of their project from scratch. You bet I was in the front row during demos, being a very proud (and embarrassing) mom. The quality of projects produced over 24 hours was unbelievable and truly made me optimistic about the future of the tech and health space. Projects ranged from empowering patients with taking control of their health data, using tech as a tool to remind patients to take medicine to be aware of doctors and clinicians health too. You can find all projects at HackMed18 here. 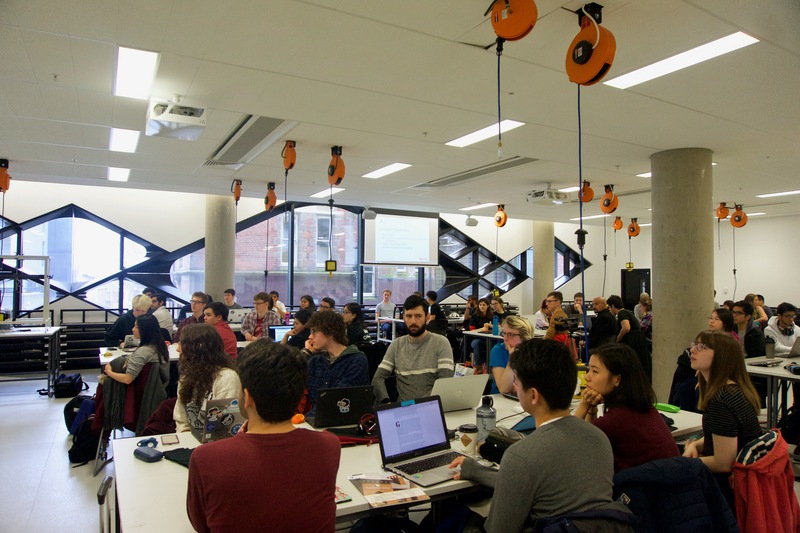 Overall, organising HackMed has to be a highlight of my final year at University. I had a lot of fun being involved in making the event better than before – with attendance and inclusivity at the heart of it. I’d like to thank our sponsors, mentors, students and of course, my MedTech Sheffield team for such a wonderful weekend. I left inspired and optimistic by the projects created – the future is bright! To me, this weekend proved that collaboration, care and diversity is the way forward in every industry. HackMed18 – that’s a wrap! 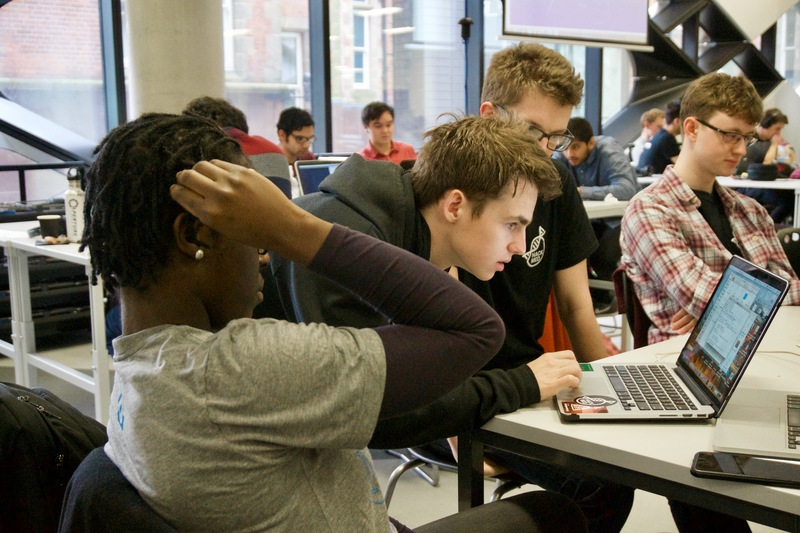 Want to get involved in organising next year’s HackMed hackathon and MedTech Sheffield events? Get in touch! 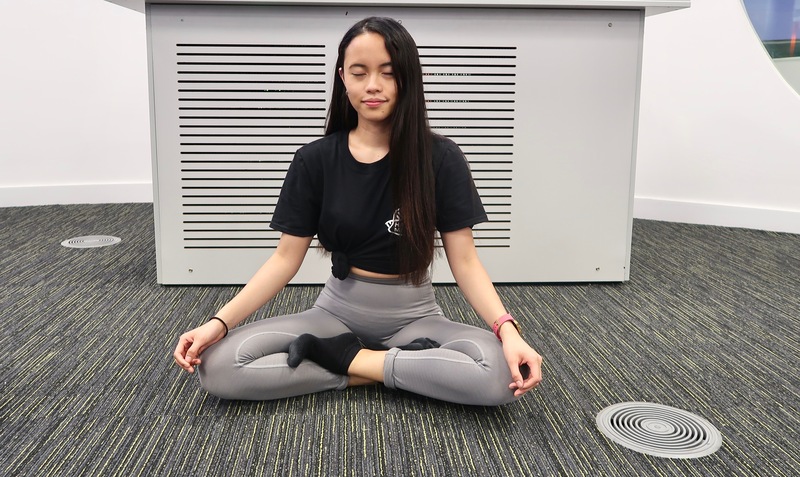 🤗 It was such a rewarding experience where I had the opportunity to learn so much (which I hope I’ve outlined in this post) – can’t recommend enough! My new marketing technique: come to x, and get a free *sparkly* t-shirt!!! Thanks so much Claudine! 💖 You’re so right – connecting communities is key! Sounds like it was a success! Congrats on putting all that work in! These sound like a fun way to learn stuff! Ah hahaha I am a SUCKER for free food. If it involves great snacks, count me in! I LOVE the class that you ran! I can imagine that’s even more important when you’re sitting in front of a computer for so long. And that’s amazing that almost half of the people who registered were female. YES to all the ladies out there killing it! Looks like you had a great event! Congrats on organizing a successful hackathon! You make a good point that it’s easy to take an event for granted without knowing what goes on behind the scenes. It looks like you’ve learned a lot and put in so much hard work! I’m amazed you were able to do all of that with everything else going on in your life. I like that you ran workshops during the hackathon too and had a meditation break in there. That’s a really good idea. Also, great job on increasing the attendance and making it feel more inclusive! The percentage of female is amazing, and that’s great to hear that other majors joined in! Good job and congrats to you and everyone who was involved! Looks like it went really well!